Our open access policy exposes your article to the wide audience at the time of electronic publication. Full-text is freely available and widely disseminated to the public through PubMed Central, WestJEM.com and WestJEM.org. 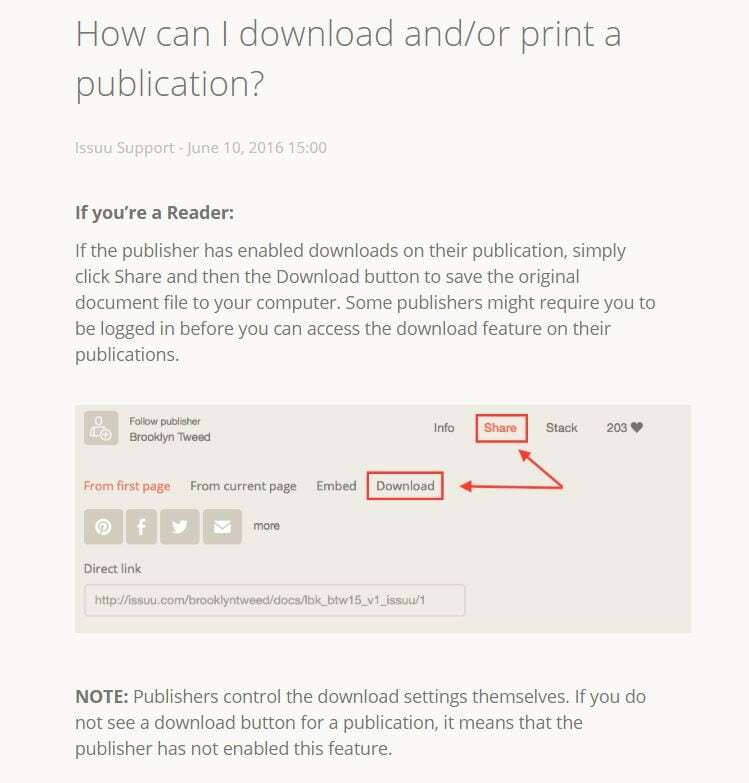 Readers and authors can access, print, and redistribute WestJEM content without restriction or cost, further spreading your work by following the copyright guidelines. Authors retain copyright: You can place your published manuscript anywhere freely, including on your own or department website, on University post script data warehouse, or email it to friends, and include the hard link on your CV to the open access article on PubMed Central, WestJEM.com, and WestJEM.org. 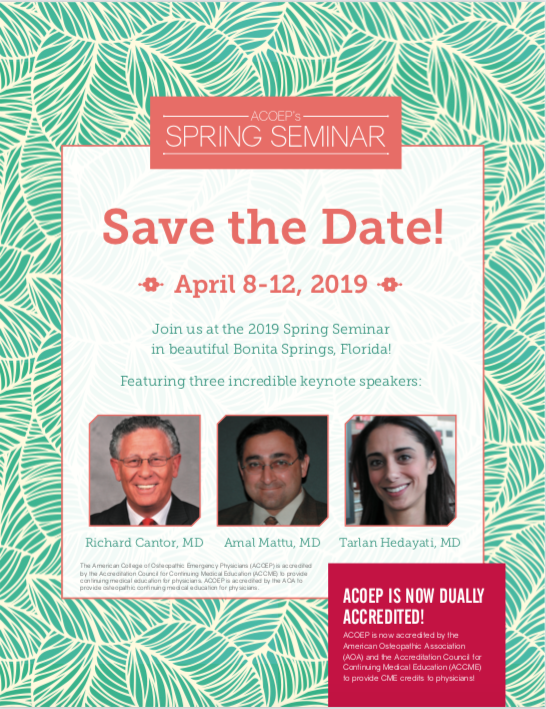 Your work will be indexed in MEDLINE and PubMed, as well as all major indexing services such as Medscape, EBSCO/CINAHL, SCOPUS, EMBASE, and DOAJ. Click here for a full list. Fast publication. The average time from article acceptance to electronic publication is 35 days (approximately one month), while the average time from complete submission to first decision is three months. Your article will be critiqued by experienced, blinded peer reviewers and academic editors. The peer-review process provides authors an unbiased, quality, efficient review. There is never a fee to submit an article to WestJEM. The APF can be waived by the first author subscribing as a department sponsor for $800 per year for up to 3 articles. For full details please see http://westjem.com/article-processing-fee. Your article can be read on multiple devices. You will stay up to date with monthly eScholarship reports on the number of hits and downloads for your article received on WestJEM.org. Select articles are placed and highlighted on Medscape, which receives 2.6 million page views per month. 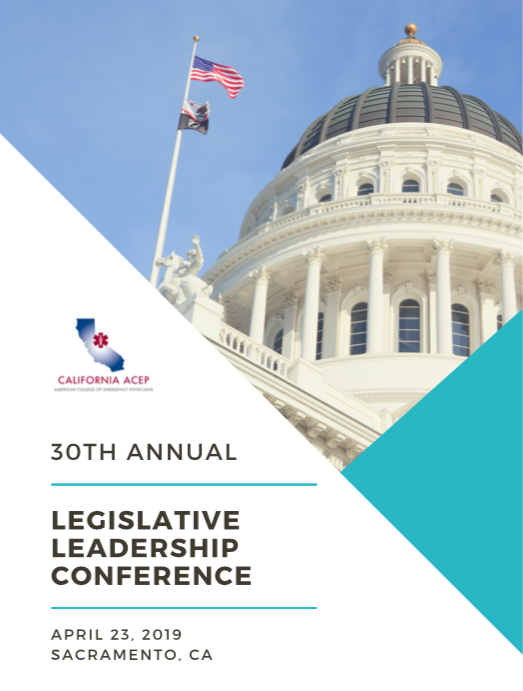 Your article will be actively publicized, as we send out monthly electronic newsletters to all our subscribers and sponsoring society members of California ACEP, ACOEP and CAL/AAEM (2,000 print and 13,000 electronic subscribers). We use social media (Twitter and Facebook) to highlight articles. We also encourage more media coverage by publishing your article with Physician News Network. If your article is highlighted or recognized in anyway, we would post the recognition in our Press Releases on our website. 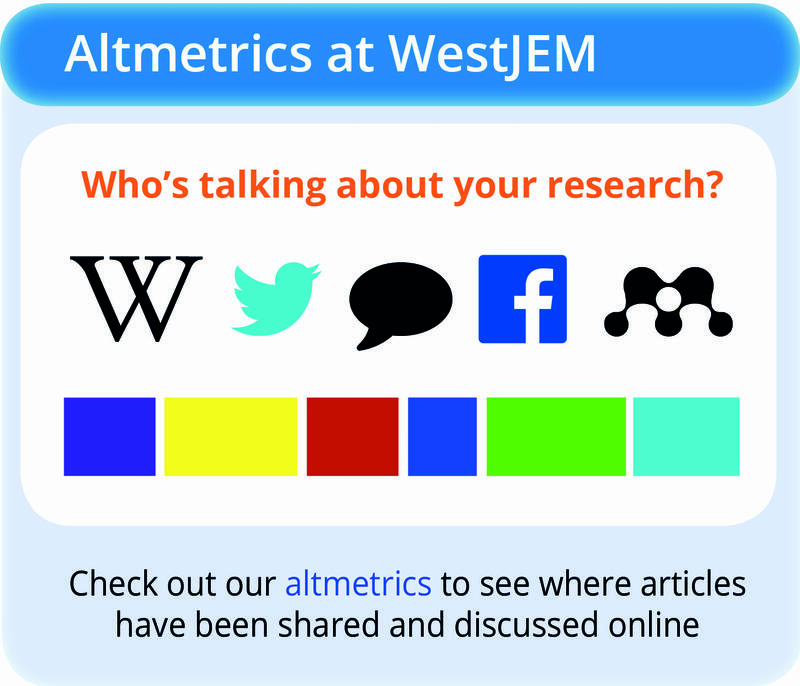 WestJEM is proud to be open access, reputable, and peer-reviewed. We allow authors to keep their copyright, never charge to submit and have one of the lowest article-processing fees of any scientific journal for accepted manuscripts. We also waive the article-processing fee for department subscribers. We are a member of the Open Access Scholarly Publishers Association and are indexed in MEDLINE and Pub Med Central. 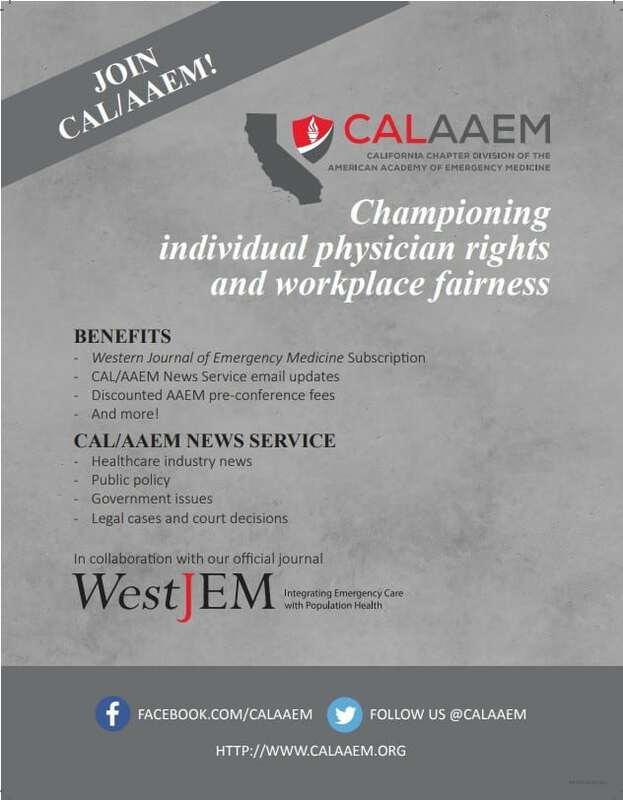 We encourage you to submit your scholarly work to WestJEM and to direct questions to our editorial office at editor@westjem.org. Beall J. Predatory publishers are corrupting open access. Nature 2012; 489:179-179.